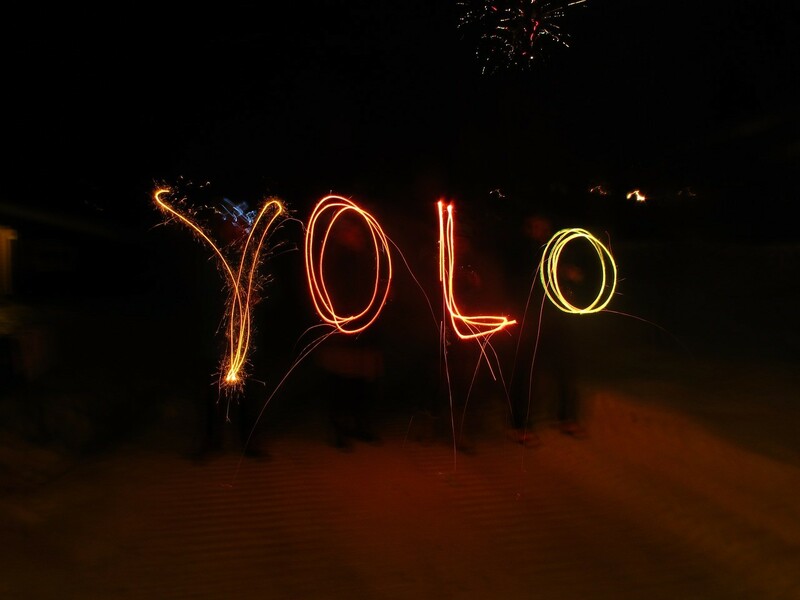 YOLO — You Only Live Once. It’s true and that’s precisely the reason to give that business idea you have a real go. Really. What you’re waiting for isn’t likely to happen. You have to make it happen. So, let’s get right to it. Okay, you need money, right? Wrong. But, you need an extensive business plan. Nope. You need a retail store, an office, a professional space. Probably not. Whatever the reasons, you’re probably talking yourself out of it rather than being thoughtful and careful. While thoughtful and careful are good qualities, you need a healthy dose of impulse. In fact, almost every “roadblock” is merely you making an excuse. It’s no more complicated than you making it more complicated. Do a bit of research (but not too much). Learn about the product or service and its industry. You don’t need to become an academic expert. Research enough to get acquainted and feel more confident. Although, there’s a point of diminishing returns. If you keep going, you’ll eventually become overwhelmed. In other words, don’t get stuck in the paralysis of analysis or you’ll never actually get started. Start spreading the word, far and wide. Use social media, your family, your circle of friends, and acquaintances to spread the word. But, don’t hard sell. Just let people know about it. Make changes as you go and learn along the way. More than likely, you won’t hit the ball out of the park at first. You’ll need to make changes as you go. Be flexible and you’ll enjoy the ride a whole lot more. What other advice would you give to people who want to start a business? What motivated you? Please share your experiences by commenting! Interested in learning more about business? Then just visit Waters Business Consulting Group.